The Anti-Defamation League is a nationally recognized leader for schools and communities in combating bias and bullying. 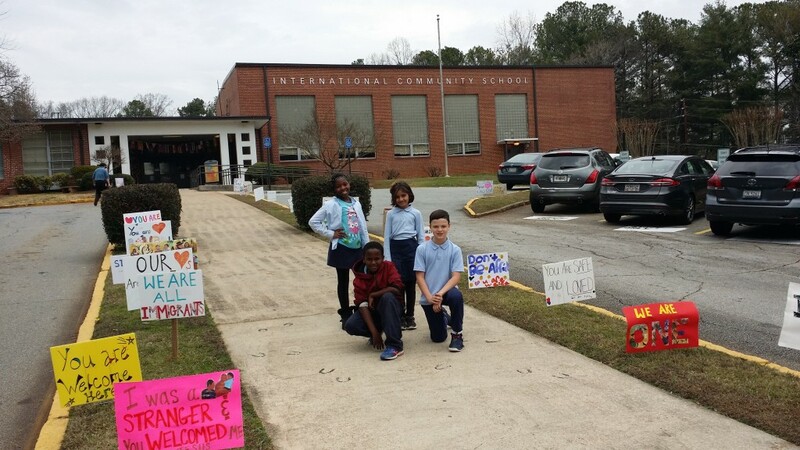 We saw your diversity statement in regard to students in Dekalb County on Monday. The ADL’s Southeast Region Office commends you on your statement of solidarity and your full commitment to be culturally responsive to these students. As you may know, we have been working with various schools in Dekalb County not only this school-year, but for many previous years. Several years ago DeKalb County adopted ADL’s No Place for Hate (NPFH) program as the anti-bullying program in DeKalb. Since we have not worked with your schools system-wide in a few years, we are reaching out to let you know of the various resources ADL has for individual schools and school districts to help you respond to incidents, as well as to incorporate pro-active programs to help create a climate of respect in your schools. 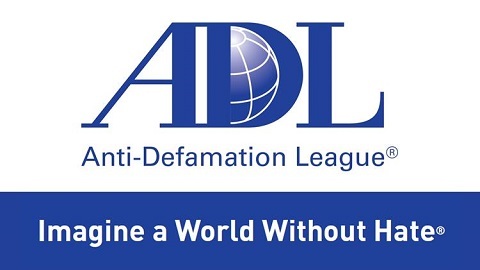 I want to draw your attention to the ADL’s A WORLD OF DIFFERENCE® Institute, which is the premiere educational arm of ADL. A WORLD OF DIFFERENCE® Institute provides anti-bias education and the development of leadership skills for students, family members, faculty and staff working diligently against bias and bigotry in our society. It builds on the work of NPFH to enable schools to delve deeper into these issues. ADL would welcome the opportunity to work with you to bring our in-depth programs to DeKalb County schools. More information on these programs can be found on our website. I have also attached a flyer on the various programs offered. Thank you for speaking up and taking a firm stance against injustice. Please let me know if we can be of assistance or how we can collaborate to transform our schools to a safer learning environment.